To learn more about training and professional development opportunities, book and toy lending libraries, and play groups in your neighborhood, contact your local resource and referral agency. The California Early Care & Education (ECE) Workforce Registry is a state, regional and local collaboration designed to track and promote the education, training and experience of the ECE workforce. The purpose of the registry is to improve professionalism and workforce quality, and to provide the first comprehensive look at the early childhood workforce in California. 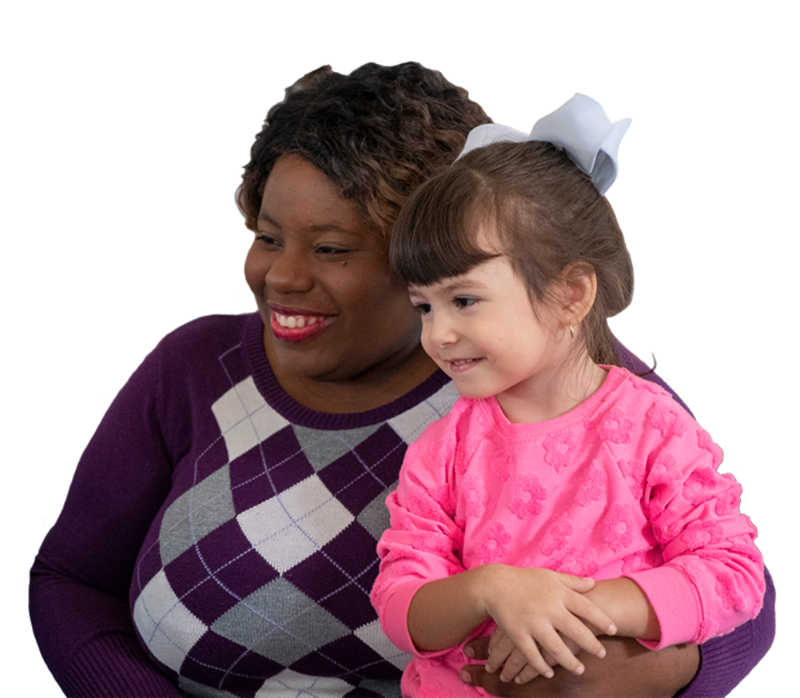 This information will help researchers, policymakers, and funders better understand the educational, professional development, and employment needs of ECE providers. Join the CA ECE Workforce Registry. See our Child Care Glossary to learn about common terms in the child care field.